What makes a man a leader? Men of strong character are not born great but are forged through struggle and determination. Anatoli Roxman exemplifies the persona of a dedicated fighter, focused and driven with a warrior’s spirit for success. Anatoli Roxman is a businessman and a decorated Soviet Armed Forces athlete. He founded and owns Rox, a gym focused on providing a martial arts training space – one of his greatest passions. Roxman also has various international business interests as a venture capitalist, real estate investor and corporate leader. Roxman had a humble start in Soviet-era Russia; One of two children in a Jewish family in Moscow in the 1960s, his father was an artist and his mother worked in a bookstore. Roxman’s brother passed away when he was a child. Despite obvious challenges and hardships, the intrepid businessman was determined to succeed. When he was still young, Anatoli Roxman discovered his passion for martial arts. He started with Judo at a local sports club named the ‘Hammer and Sickle,’ and soon expanded his martial arts repertoire to include Sambo, a typically Russian mixed combat style. Roxman trained under Boris Kornyushin, and started competing in both Judo and Sambo. He accumulated a strong record of wins at several tournaments. 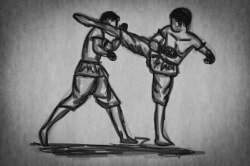 and became a martial arts master at the age of 16. This led to several high-level competitions, and eventually Roxman earned his certification to coach others. During the time that he served in the military, he also started boxing and Army Mixed Combat. 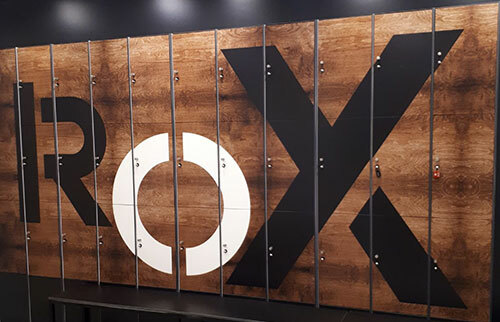 Roxman firmly believes that sports, especially martial arts, can teach discipline and can instill the ability to unflinchingly work towards goals. With this in mind, he opened a new gym where he is realizing his dream of creating a space dedicated to sports and martial arts. 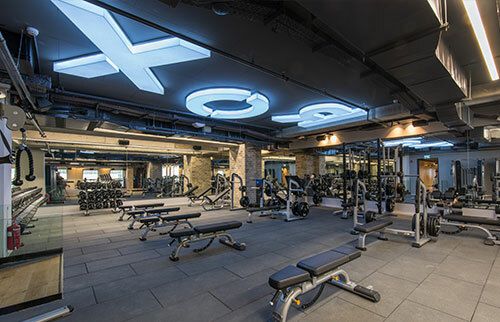 Roxman enjoys keeping in shape, and regularly trains at his gym where he also trains visitors free of charge. His excellent shape and positive attitude are an inspiration to all of his gym's patrons. Anatoli Roxman’s dedication to excellence was recognized by the Soviet Armed Forces and he was recruited to the 7th Airborne Division, an elite arm of the military. 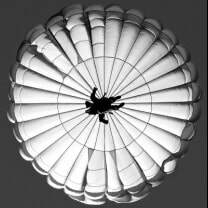 Roxman achieved great distinction during his service, and earned accolades like Guard Excellence AS, Parachutist Excellence and Specialist 1st Class. During his service, he maintained his martial arts practice and received the title of Champion of the Airborne Forces in Army Mixed Combat. Throughout the years, Anatoli Roxman founded several companies and was involved with helping a variety of businesses. Anatoli Roxman is a restaurateur/ entrepreneur in the gastronomy world, especially the Asian food world. As a proud Jew, Anatoli Roxman founded the World Congress of Russian Speaking Jews and serves as vice president of the organization. Dedicated to Zionism, Roxman works alongside the Berlin Chabad and the local community of Jews with the goal of supporting and strengthening it. The businessman also makes regular donations towards the community center.